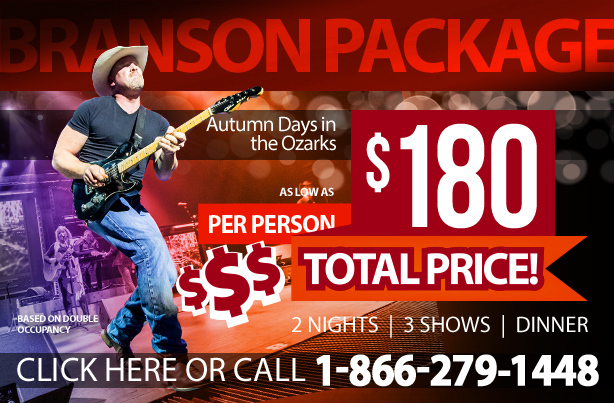 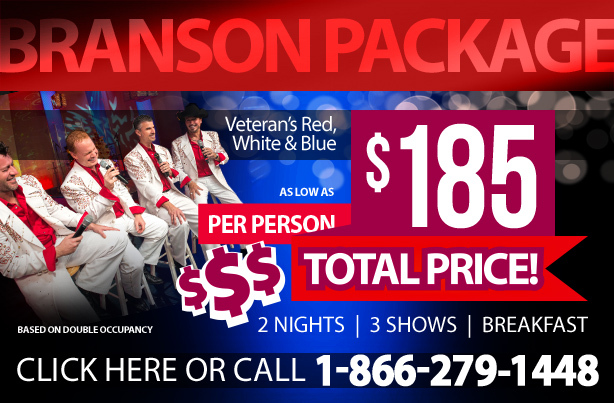 2017 is Full of Fun and Savings in Branson Missouri! 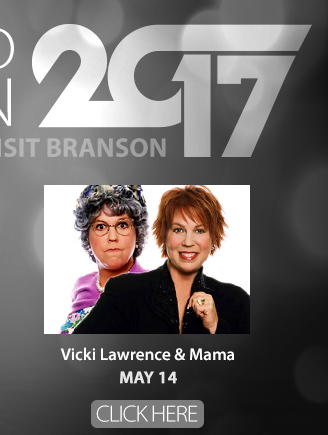 2017's first concise ultimate Branson show guide! 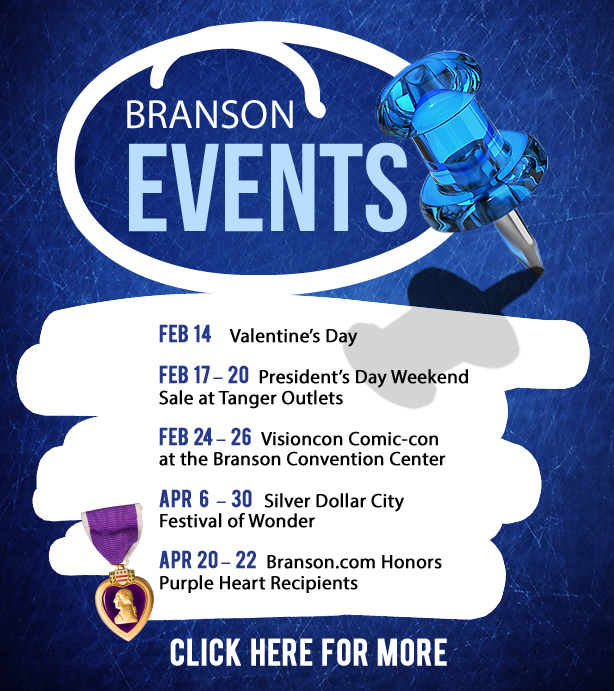 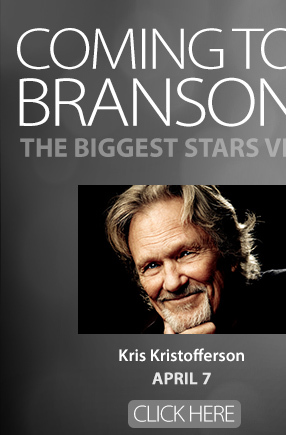 How about three of Branson's most exclusive attractions? 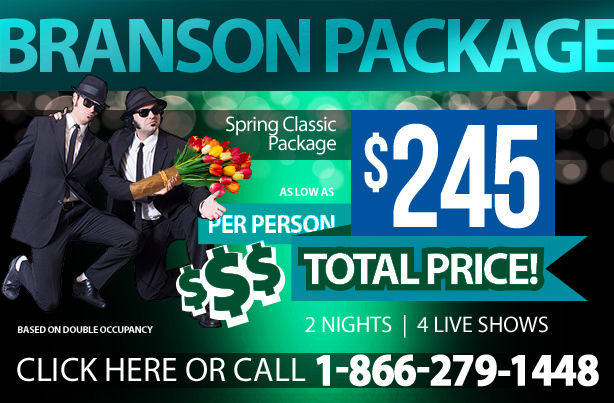 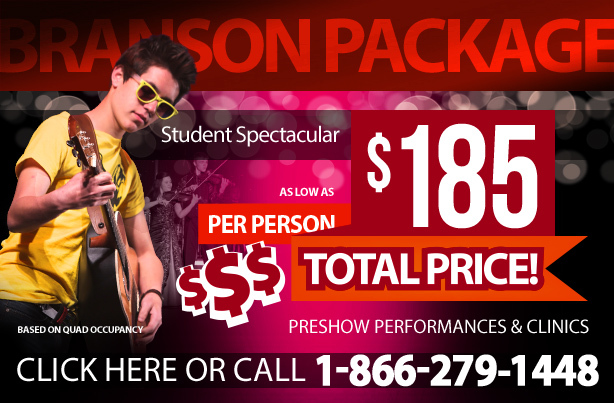 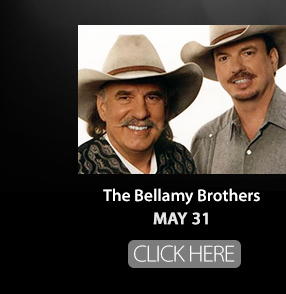 How about an awesome Spring Break in Branson?